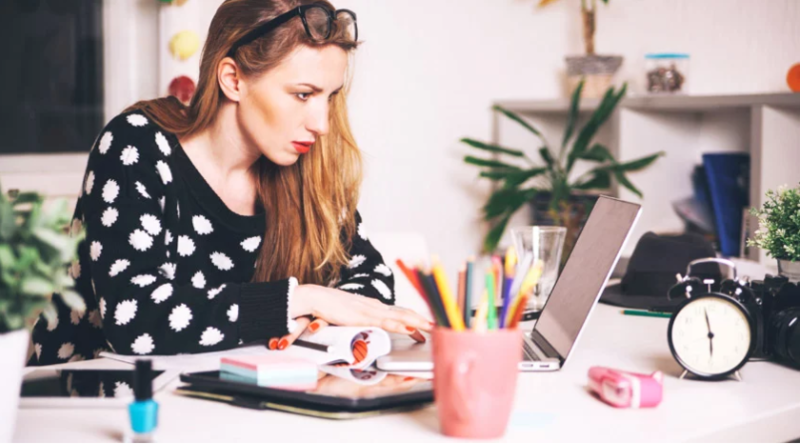 Are you passionate about health and beauty and have a website, a blog or a social network profile? it is free and you can earn money whilst promoting your favourite products! So what are you waiting for? Start reposting MyVitaly pictures, write reviews of the products and post your own pictures using #myvitaly! 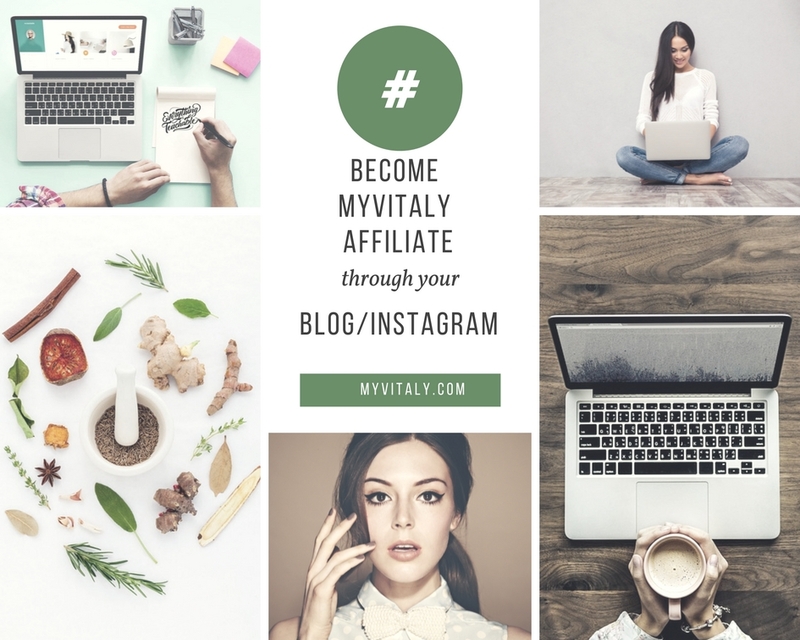 Let people know about MyVitaly and earn money. Subscribe from this LINK: once your Affiliate Account is activated you will be rewarded with 10% fee on the sales that you generated. Share your personal referral links and be notified real time when some of your friends/followers buy from you. How to Start: It's Simple! 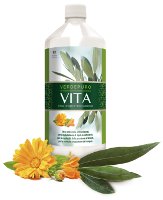 MyVitaly was founded in 2014, we are producers and distributors of Olive Leaf Extract products. 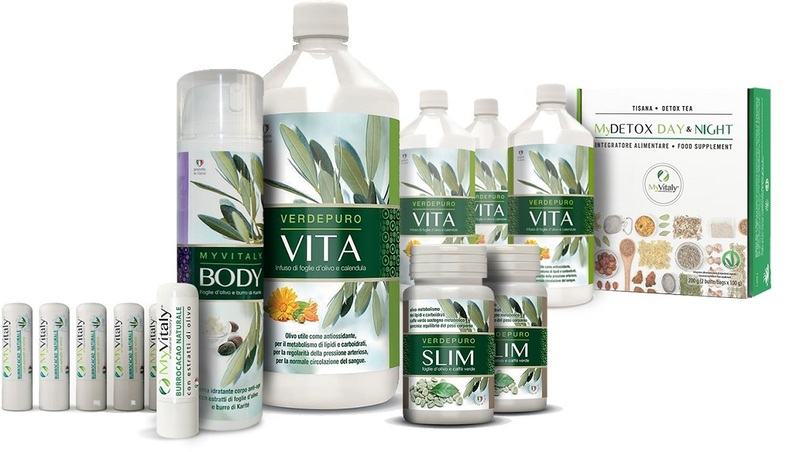 Our purpose is to be the best and primary choice in beauty and health. We are committed to quality, sustainability and customer satisfaction. 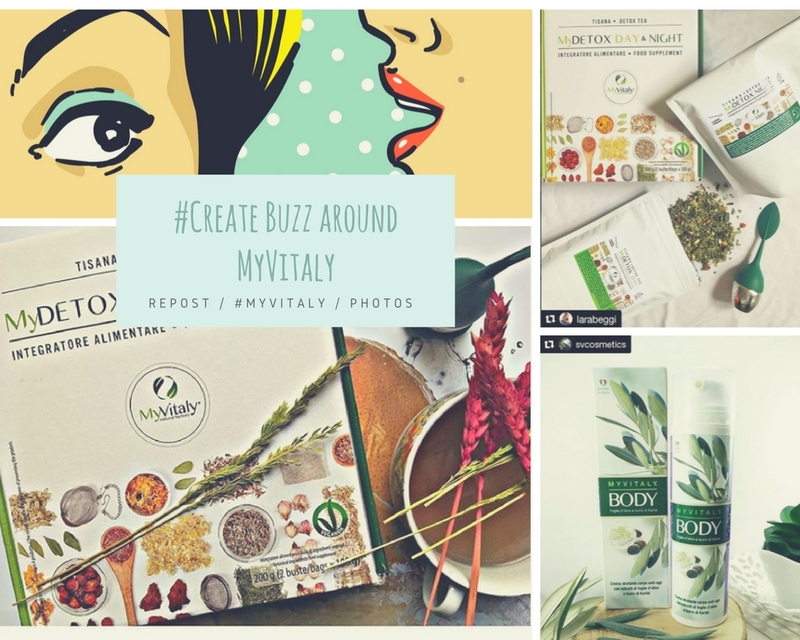 MyVitaly products are great value, excellent quality, Made In Italy and VeganOK. Thank you for your interest in offering MyVitaly products to your customers. 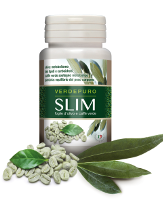 If you are a retailer, a wholesaler or a distributor you can order our olive leaf extract based products. 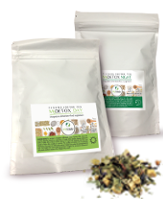 View our Wholesale Priced products! Please write to info@myvitaly.com or call the +39 331 7441240, and we will get back to you as soon as possible.